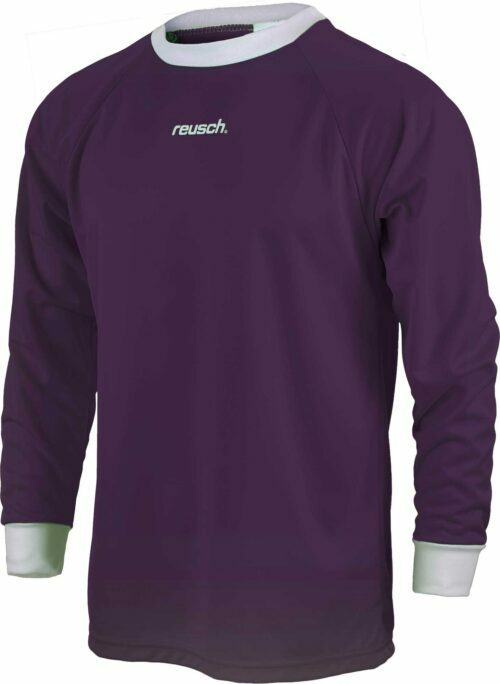 If you’re looking for the perfect jersey to match your Reusch Goalkeeper Gloves, look no further! 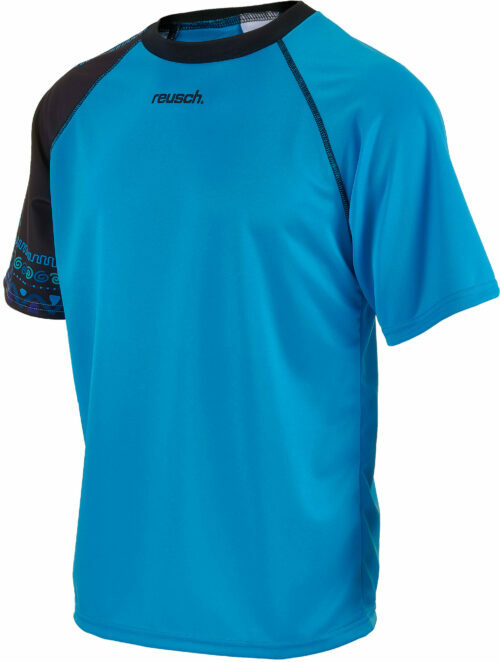 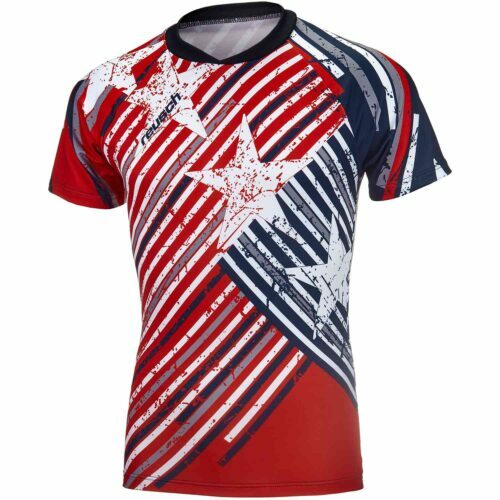 We’ve got select styles of Reusch goalie jerseys to fit your style, size, and comfort level. 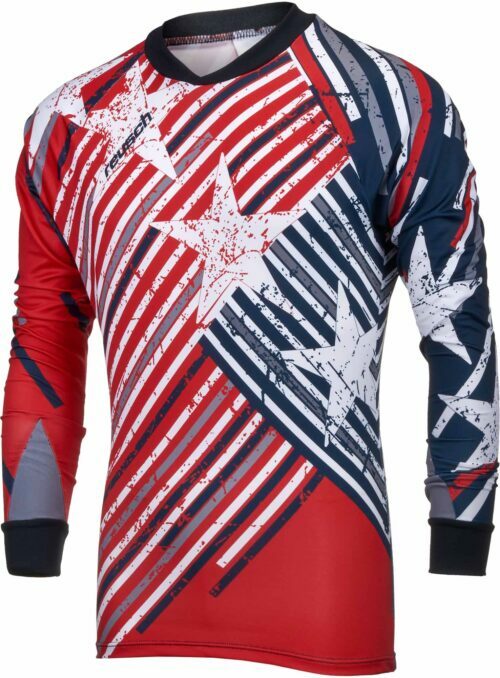 Protection? 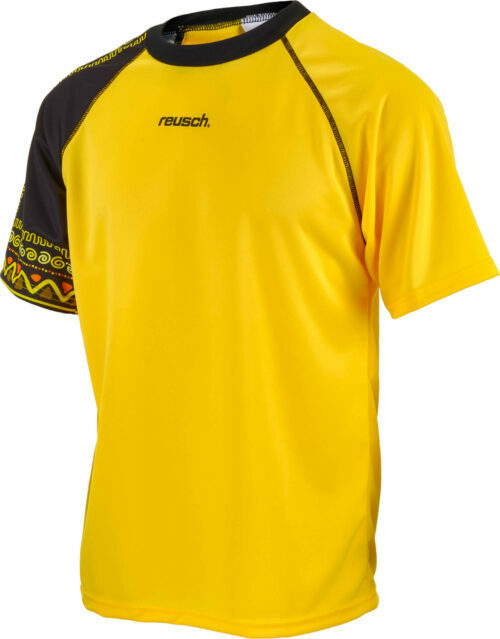 Don’t sweat it. 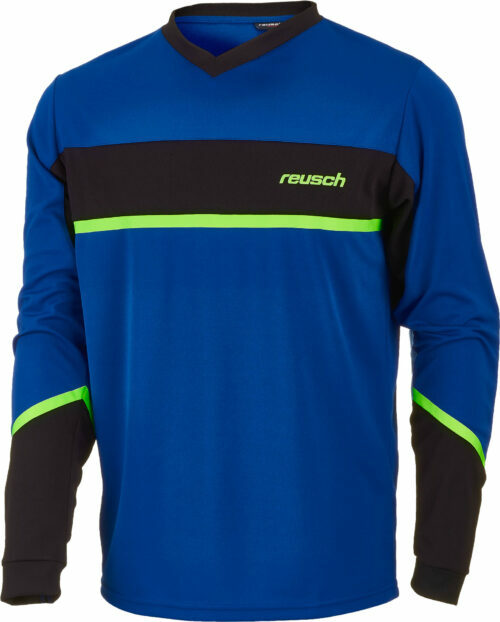 We’ve got you covered with a wide selection of Reusch Keeper Jerseys with elbow padding built in! 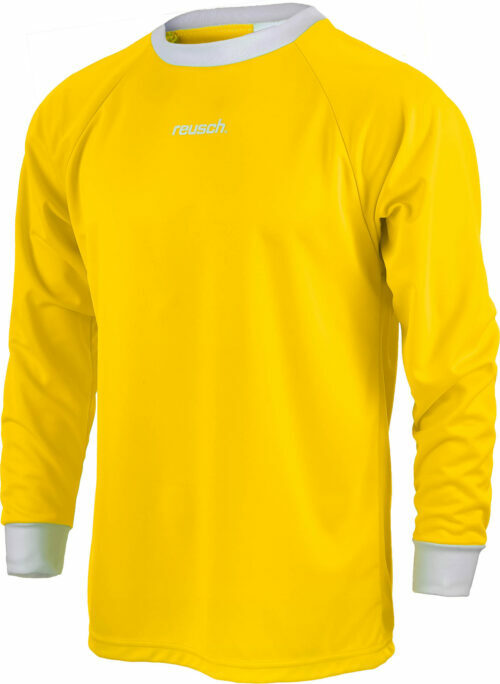 Find your Reusch Keeper Jerseys right here at SoccerPro.com!